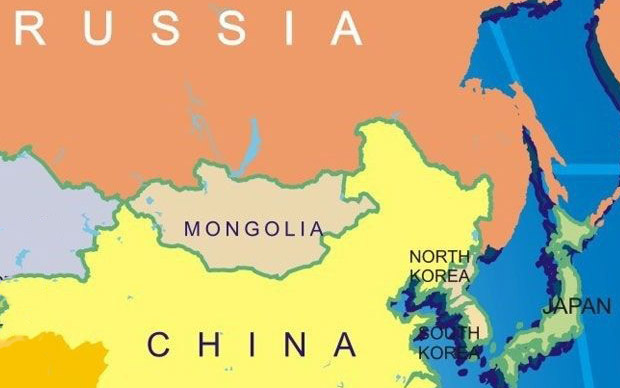 One only needs to look at a map to see why Mongolia is so important. Situated between China and Russia, Mongolia is a crucial partner for the United States and its troops and diplomats working in the region to demonstrate America’s goodwill and generosity. While the majority of the Mongolian economy is dependent on China and Russia, the US and Mongolia are committed to their shared values and interests in a more inclusive, prosperous, and market-oriented region free from economic coercion. Over 100 years ago, Mongolia chose the path of independence, separating itself from China to establish an independent state. However, China continues to exert influence over its neighbors in the region. The Mongolian educational system is a perfect example of this. Many Mongolian children cross over the border into China to attend school, as the Mongolian education system can only accommodate about 25% of the student population. Not only does this erode Mongolian culture altogether, but it undermines many of the democratic values Mongolia has fought to achieve and preserve. Last year, I visited a new school in Mongolia where SoA had donated English language books. Spirit of America will continue to work alongside US service members in the country to strengthen the relationship between the US and the Mongolian people, as they strive to maintain democratic values we share. You can learn more about the most recent project I supported in Mongolia to help improve border security and provide computers for three separate schools.